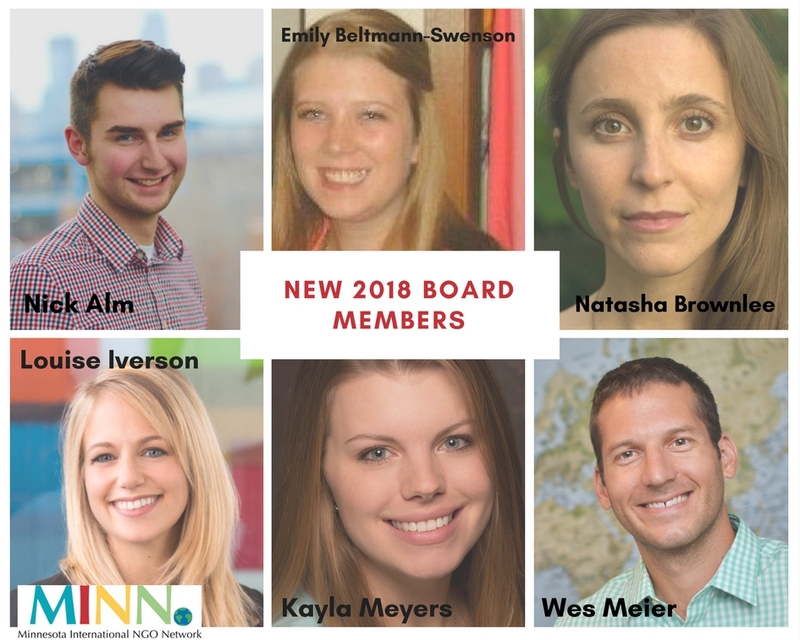 The MINN Board announces its 2018 leadership, welcomes new members, and thanks those continuing their service. 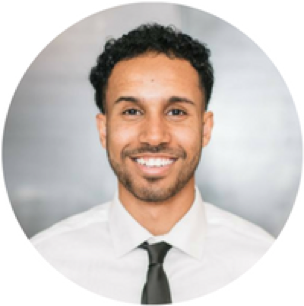 Mohamed Malim, a 2017 MINN Summit Fellow, recently had his with Dream Rrefugee work featured by Jana Shortal on KARE11. Join the group of dedicated individuals who work together to advance MINN's mission and implement programming. Volunteering with MINN is a great way to meet fellow international practitioners, learn from your peers, and gain valuable experience and connections. 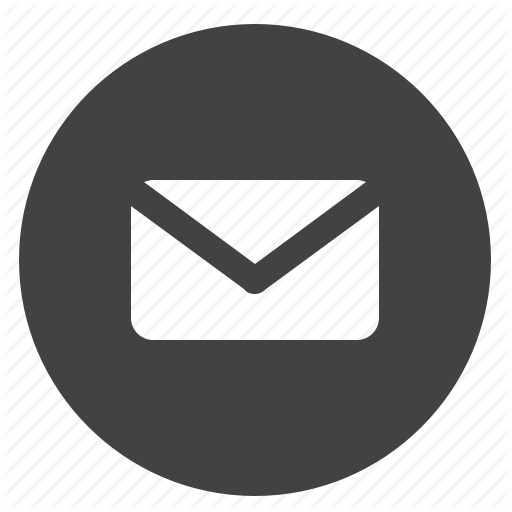 To get started, fill out the Volunteer Form. If you have questions, please email the MINN Volunteer Coordinator, Jessica Moes. MINN is excited to announce two staff transitions as we move into the new year. Please join us in welcoming our new staff members: Jessica Moes as Volunteer Coordinator and Sarah Ashkar as Communications Manager. 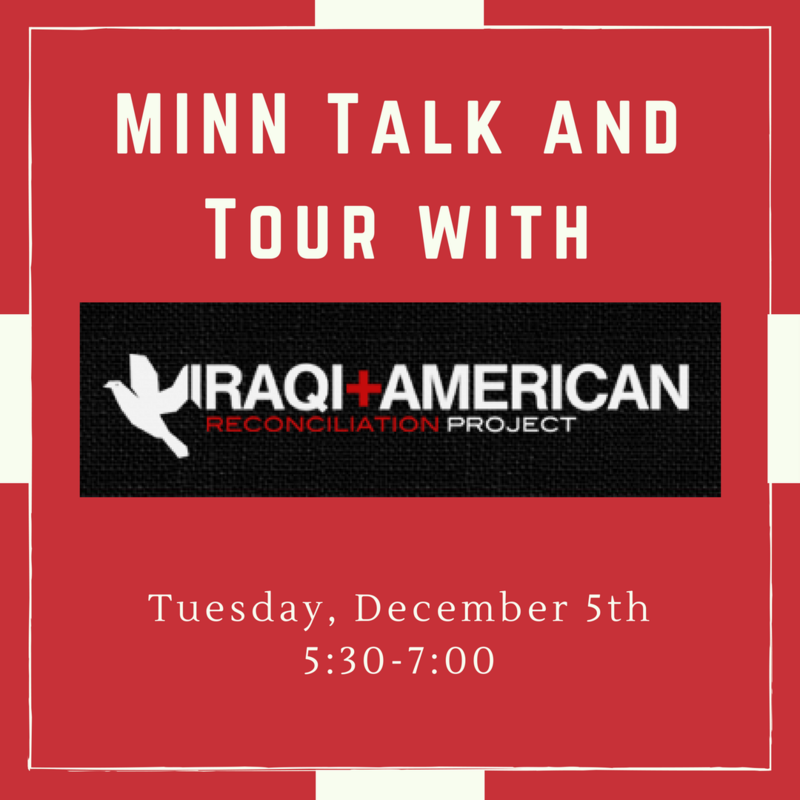 Join MINN for an inside look of The Iraqi and American Reconciliation Project. Through the Iraqi Art Project, they bring art and culture from the Cradle of Civilization to the United States. IARP brings Iraqi and American artists together in dialogue and creates a platform for the support of Iraqi art in an effort to support the rebuilding of culture and the recording of stories. IARP has presented Iraqi and American visual art, film, book art, theater, lectures, and panel discussions at more than 50 galleries and public spaces, displaying more than 450 pieces of art from the Najaf and Karbala areas of Iraq. Space is limited, RSVP here!